AB 911 Emergency Communication System is bill that if passed would provide for a state-wide voluntary opt-in system that would enable older adults, individuals with disabilities and other at-risk persons to voluntarily provide vital health and safety information to enable first responders to better assist them in emergency situations. 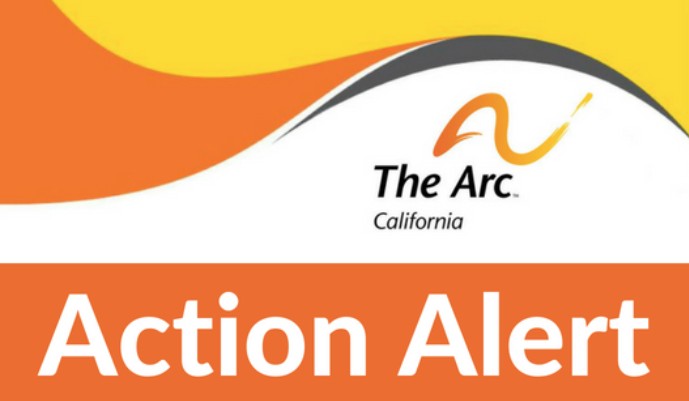 You can support this bill by sending a letter of support to The Honorable Miguel Santiago, Chair of the Assembly Communications and Conveyance Committee. To do so, download the letter of support, add your organization and name, and submit it to the position letter portal listed at the top of the letter.